Learn to hone your singing skills with The Music Rooms. 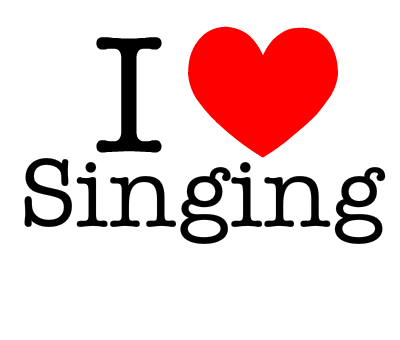 Our Singing Club is the ideal place for beginners to build confidence and practise amongst a group of laid-back like minded individuals. The perfect place to build up to one on one lessons. Singing Club at The Music Rooms offers all kind of benefits for beginners. Not only is this a relaxed and sociable setting with support and feedback from your singing peers, it is also known that regular singing can improve sleep and help us become more mentally alert… just some of a vast many assets. Come along to The Music Rooms group Singing Club for beginners, the perfect stepping stone to one on one progression. Learn a new song each week. Great way to start your musical journey. Can be used as stepping stone to one-to-one lessons.